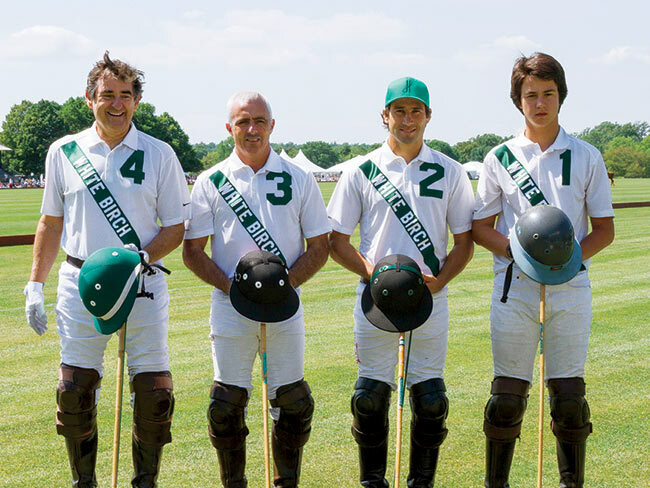 The Polo Match & Cocktail Party will be held in Bridgehampton, 900 Lumber Lane, on Saturday, June 29, and July 6, 2019. The Match and Cocktail Party will take place between 4 pm to 730pm. 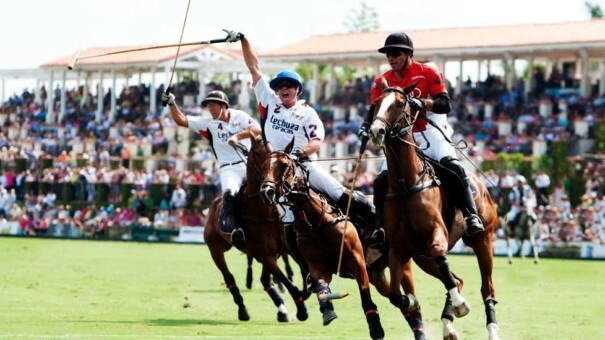 As guests enjoy the thrill of the polo match they will have access to an open bar paired with hor’s d’ oeuvres and preferred seating. There is complimentary parking but we suggest taking Uber. Only 500 tickets will be available for each date, so please purchase your tickets today! Rain or shine. To see more information email us: mj@madisonavenueagency.com. Social Life will host its 3rd annual Polo Hamptons event this summer. Last year over 600 attendees & 20 plus sponsors joined forces to enjoy the afternoon festivities. All sat back in awe watching polo players on the field, while sponsors promoted B2C & B2B to the well-received affluent while enjoying cocktails & fine cuisine. Social Life Magazine will produce the event. Its staff are experts in producing and managing high-profile events, with experience in managing celebrities and the media. The Polo Match setting is glamorous and exclusive. Ideal for luxury brands to showcase product or services. Professional production and management of your on-site activation throughout the event. A strong network of sophisticated, affluent and influential clientele. Tenting supplied by Stamford Tent (stamfordtent.com) Design consultation for any customized promotional on-site activations and décor, such as installations, soft furnishings, displays, lighting, etc. Lighting done by Bentley Meeker Lighting & Staging (bentleymeeker.com). Staffing — including bartenders, wait staff, valet parking, door check-in, and security – all professionally trained to accommodate elite clientele. All bar set-up, tables, linens, staff and food provided by Elegant Affairs, the top caterer for the Hamptons. Their expertise is unmatched, and their presentation is impeccable. Opportunity for customized on-site brand activations for the sponsor such as signage, named specialty cocktails, multimedia, gift bags, and a pop-up store. Photography done by Wire Image and Patrick McMullan to cover the event and provide photos to media outlets. Creation and design of invitations, press releases, step-and-repeats, and other promotional material. Coordination of press and media outreach via two publicity firms employed by Polo Hamptons.